There are certain people from my childhood that will stay with me forever. Some I knew personally and some just kept me company. As an only child, there were times when I just want to laugh with someone so I watch sitcoms, comedy shows. And it took! This was before reality TV. We would laugh at JJ Evans screaming “Dy- No- Mite!! !” or Earkel trying to date his neighbor – I forget her name – or at how the Fonz could be so stupid but yet so street smart at the same time. I had to take a moment to pay homage to Abe Vigoda who passed last month!! Barney Miller is a classic but the man for whom the show is named was not the draw. It was an ensemble cast. Much like Kramer on Seinfeld, Fish was the character everyone loved. His dry humor, sarcastic monotone and comical facial expressions endeared him to millions since the shows debut. 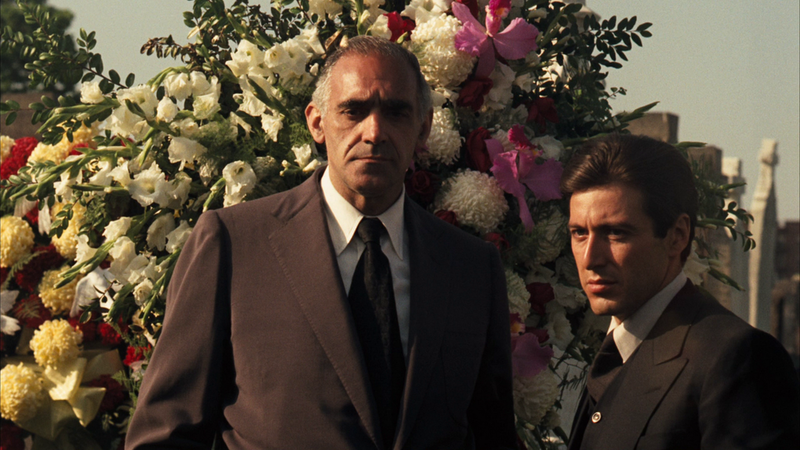 And who can forget his award worthy performance in the Godfather series. 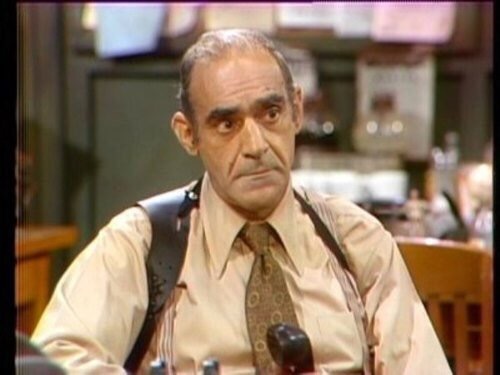 Abe Vigoda was a top notch character, a thespian and a pleasure to watch on any size screen. He lived a long life, had a great sense of humor on and off screen and will be missed. Rest In Peace!